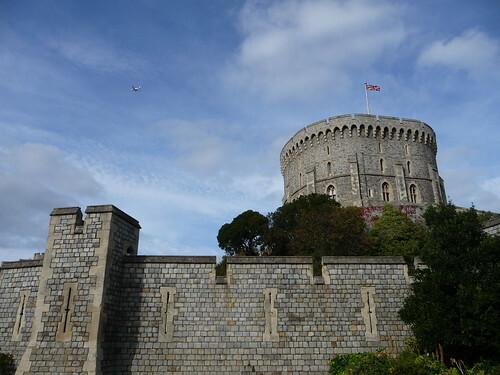 After 8 years lived in the UK, I finally went to the Queen's favourite weekend home Windsor Castle, thanks to my parents' visit to Britain. 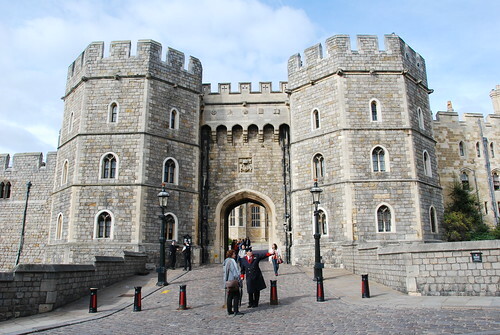 Windsor is the oldest and largest occupied castle in the world and the Official Residence of The Queen with nearly 1000 years history. 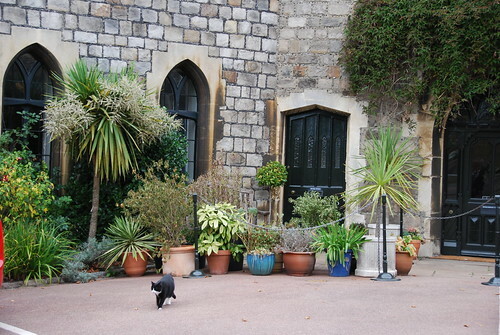 Winsor Castle is not in centre London. So many visitors missed the chance to see it. Buckingham Palace might be an easier way to get to know a bit about the royal life. 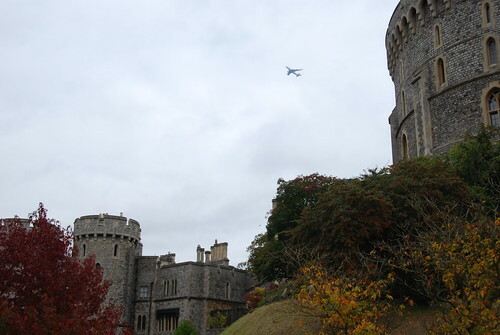 In 1992, Windsor Castle suffered severe damage. 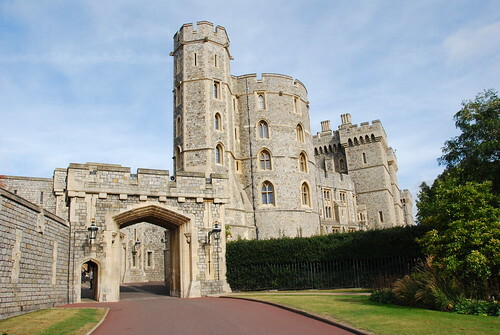 So Buckingham Palace opened to the public to pay the great repairing cost for Windsor Castle. 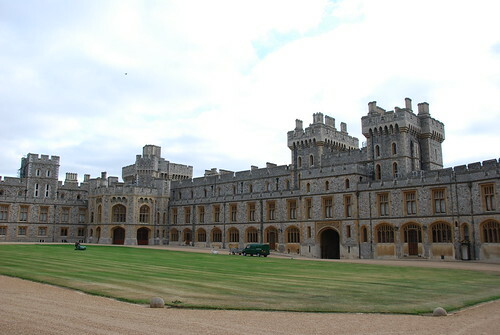 Windsor Castle is full of living atmosphere as it is currently occupied. Instead, most other castles are just the memory of the history. 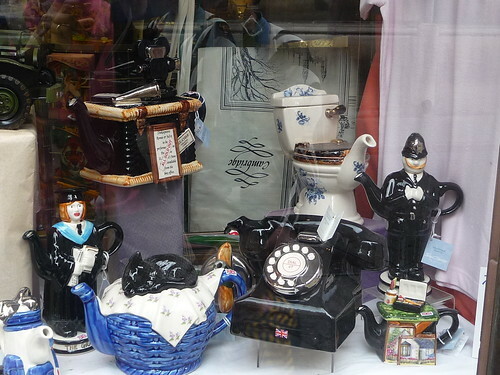 But don't expect to see the Queen's bedroom. If you go to the castle, don't forget to pick up the audio commentary. 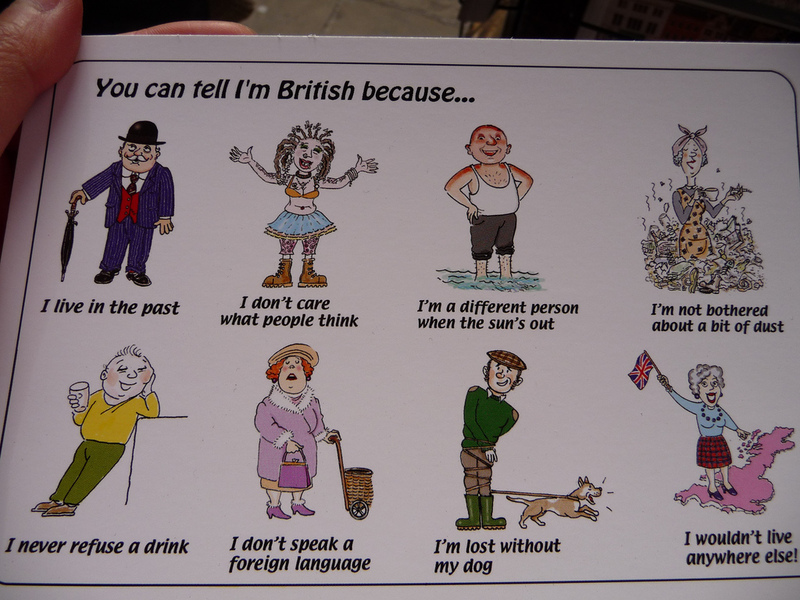 It is in many foreign languages and free of charge. Have a look at the flag above. It is the national flag which means the Queen is not at home. When she is there, it would be a different flag. 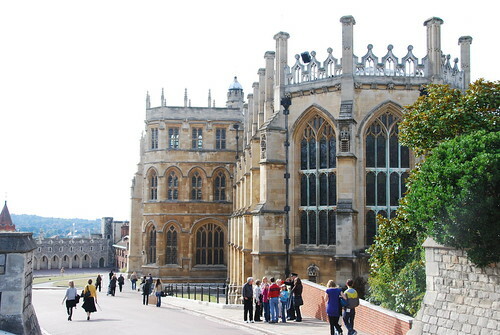 The chapel has been the site of many royal funerals, and is presumed to be the place selected for the burial of Queen Elizabeth II upon her death. This is her mother's burial place too. 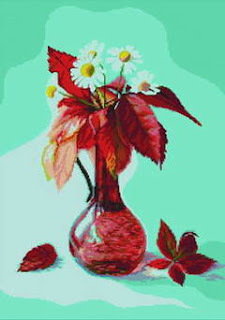 She died in 2002 at the age of 101. So every Easter and some other days, the Queen always has some private time at the chaple. 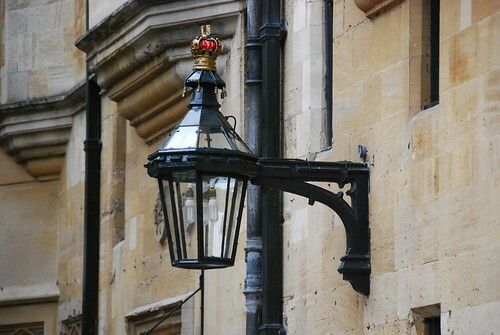 You will get ideas about the most noble order of the Garter at St George's Chapel as well. it is the pinnacle of the honours system in the United Kingdom. Membership in the order is limited no more than twenty-four members. The most safest cat. Like the squirrel in the White House garden. 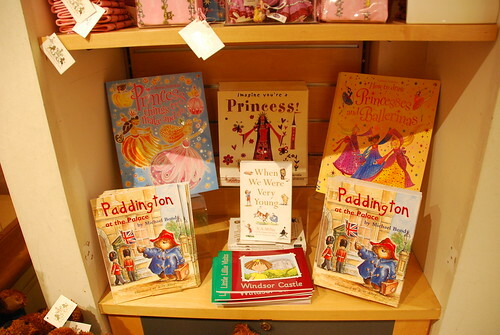 There are some other interesting things to see, including Queen Mary's Dolls House, Leonardo da Vinci's anatomical drawings from the Royal Library and some royal collections. The cameras are not allowed inside. So I am afraid you have to come by yourself. Henry VIII Gate. Castle tour ends here. This is a really cute cat alphabet. It would be a nice gift for cat lovers. Also, it is a lovely birthday gift or Christmas gift tag with only single letter for initials. And it is not bad for fridge magnets. Here we are! 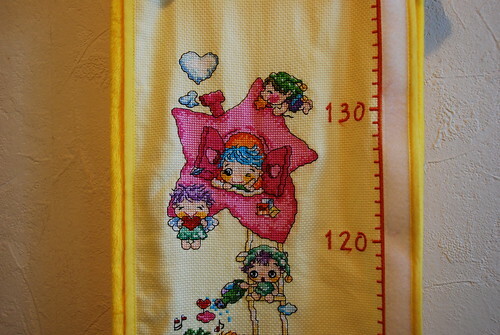 Finally, I finished my height chart for my daughter. 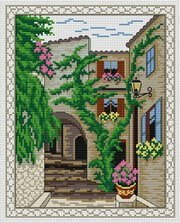 I bought the kit when I was pregnant and started to work on it when my daughter was 2 months old. I thought I would have a lot of free time during the maternity leave. Actually, I was absolutely wrong. Being a new mum, I had too much to learn and also needed the naps to catch up sleep. 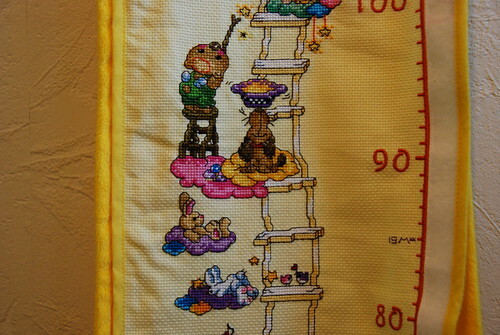 So it took me 17 months to finish the chart. 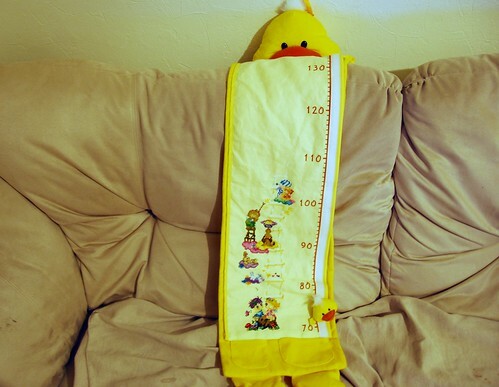 Now, my daughter is 19 months and 85cm(2.8feet/33.5inch). 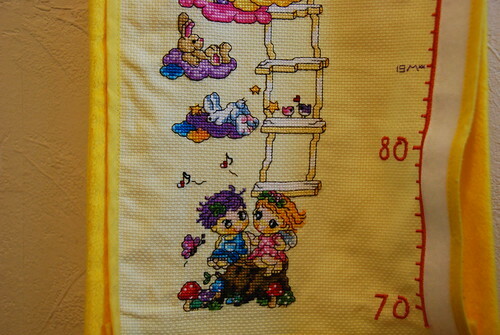 The most difficult work was the backstitch. 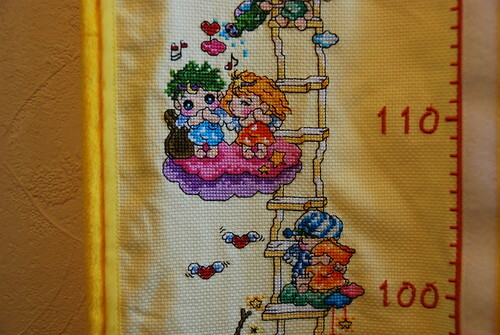 Too many backstitches to do and it was hard to do it in the evening, too dark. Work in Progress. The small duck is missing now, must be 'hidden' by the little one somewhere in the house. I will mark some heights every certain period, let's say every 6 months. People are still working on height chart, come on! It was a beautiful sunny day last Monday. We decided to go to Cambridge. After two hours driving, we were there. My parents like it immediately from the monent they saw the River Cam. Along the river, there are many rowing clubs and all the way long we saw people rowing. They look so beautiful and strong whatever they are men or women. One or some of them might take part in the Oxford & Cambridge race, even 2012 Olympics. Who knows? 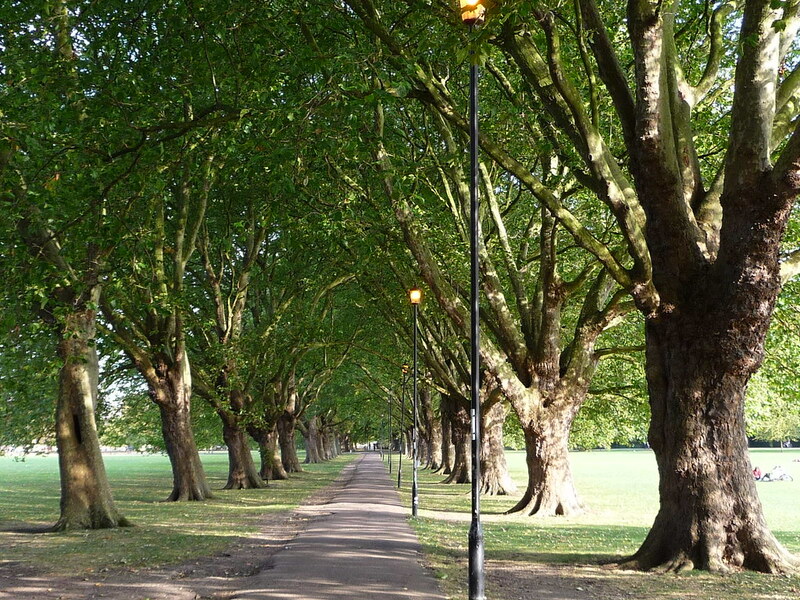 Here are some pictures of Cambridge. 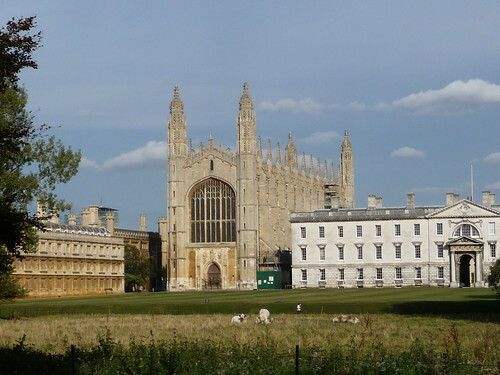 Let's start with the symbol of Cambridge: King's College. This is year is Cambridge University 800 years anniversary. How old is the apple tree below? What did it experience in the history? Is Newton's apple tree? Of course not.A descendant of the original tree can be seen growing outside the main gate of Trinity College, Cambridge, below the room Newton lived in when he studied there. 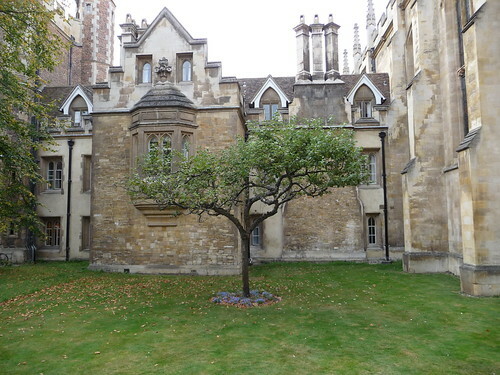 I saw this apple tree 6 years ago when I firstly came to Cambridge. I feel it did not change at all. Only people changed. Six years ago I was there with my friends. All of us were still the university students. Now, I came here with my daughter and my parents. I can not imagine how it will be when my daughter comes here by herself. Will she still see the apple tree? I think so and hope so. 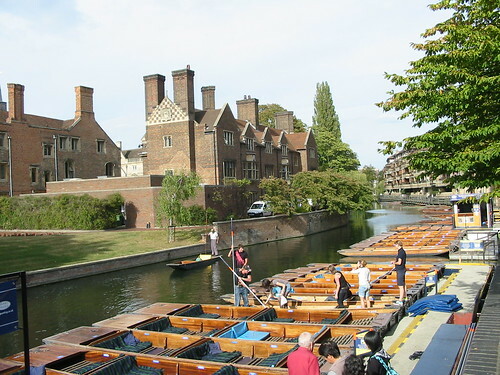 Punting along the River Cam is wonderful experience. I did this last time. You can see 8 colleges and 9 bridges with the tour. This time we missed the Bridge Of Sighs at St. John's college as we can not see it from the street. 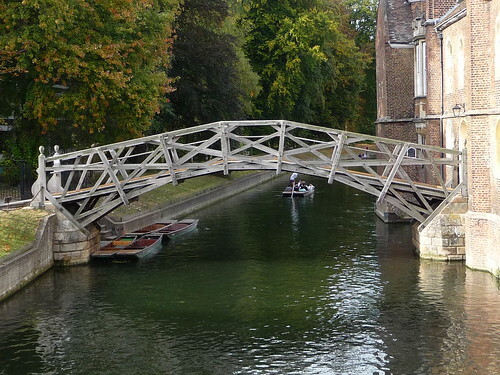 Below is Mathematical Bridge at Queens' College. The earlier version of bridge had iron pins or screws at the joints, driven in from the outer elevation. It is said that the bridge was originally built without nails. Here is the house at Bridge Street. 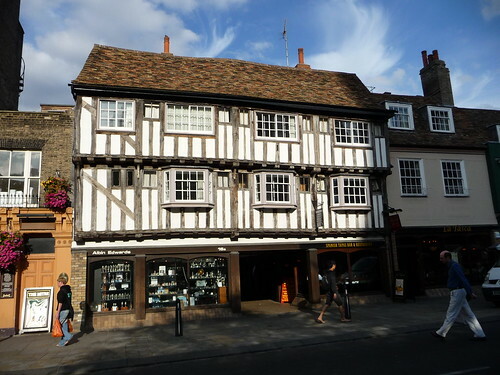 Stratford-upon-Avon is famous for this style of buildings. 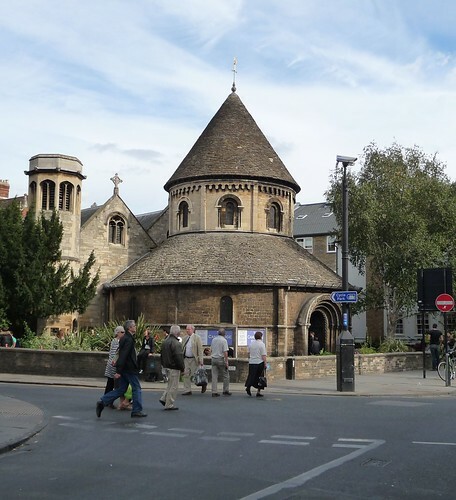 There are some famous churches in Cambridge. Here is one of them - round church (Holy Sepulcher). 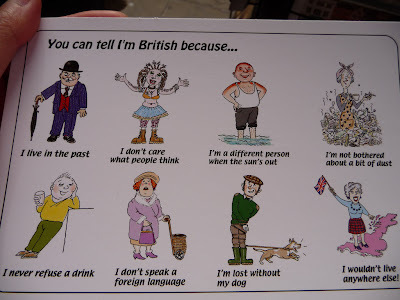 And I like this postcard. 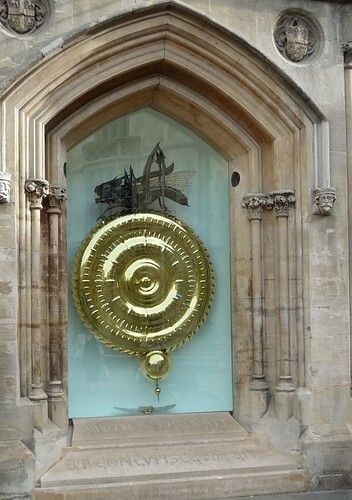 Six years past, I only reconized one thing has changed - Grasshopper Clock. It was officially unveiled to the public last September.